Heads up in diaper land! 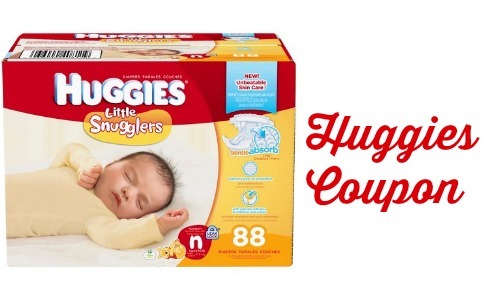 Check out this deal at Walgreens to get super cheap diapers! Grab (4) jumbo packs for $4 each after coupons and Register Rewards. Print your coupons while available! If you need diapers now, this would be a deal to grab.